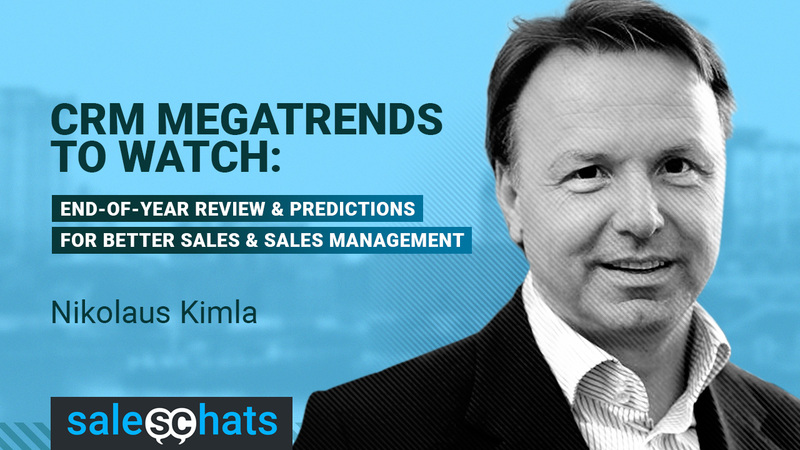 #SalesChats: CRM Megatrends to Watch by John Golden - SalesPOP! As the year comes to a close, reflection is key in preparation for next year’s success. How did this years trends play out? Were they successful in accelerating the future of your business, or did they fall flat? Do you have a plan on how you can improve 2019, or is history going to repeat itself? 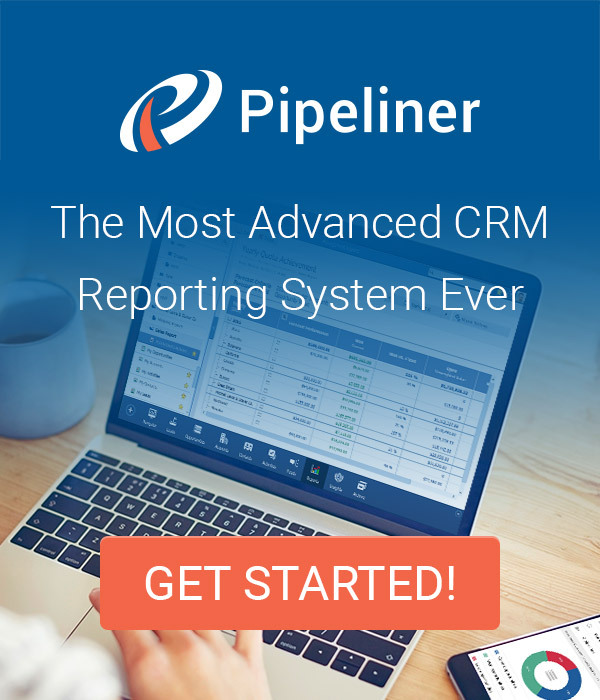 Join our hosts John Golden and Martha Neumeister as they talk with Pipeliner’s Founder and CEO about this vital topic. Q1: This year happened a lot in the CRM industry. What challenges were you faced with when it comes to offering sales and sales management a CRM that supports the effort of the overall team? Q2: What are the big CRM trends that appeared in 2018 and how did they help make the job of sales easier? Q3: What are some of the breakout CRM trends you are predicting in the next 6 months and what do you personally think sales managers should pay attention to?